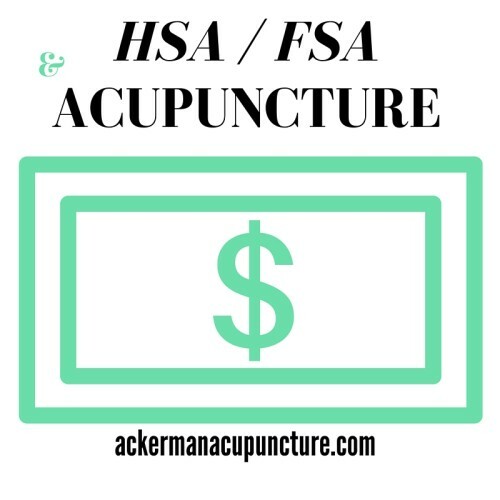 Does Health Savings Account (HSA) or Flex Spending Account (FSA) Cover Acupuncture (in Anoka)? 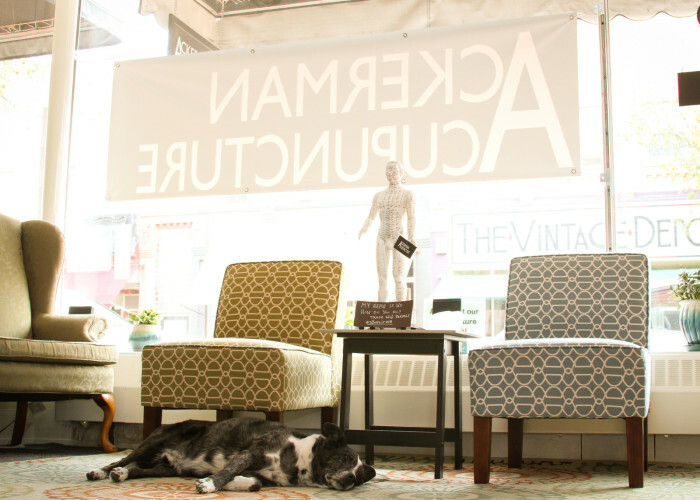 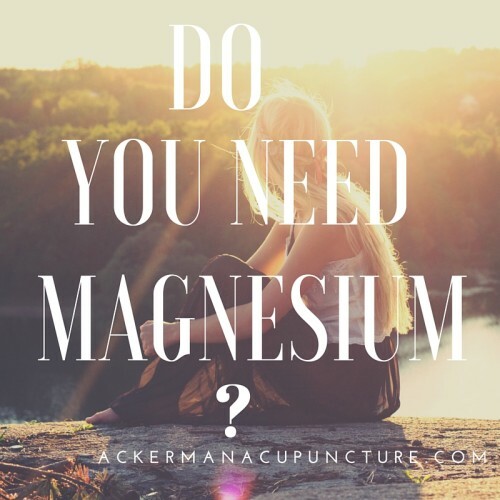 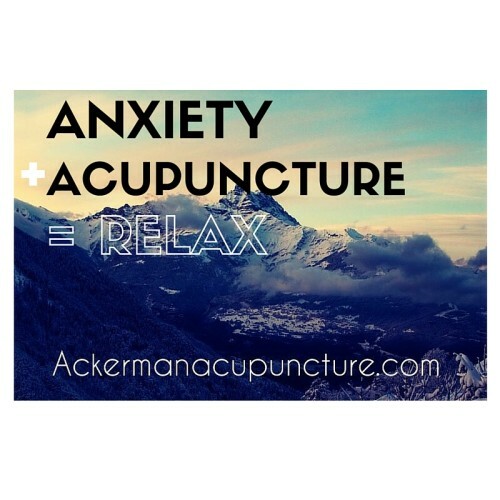 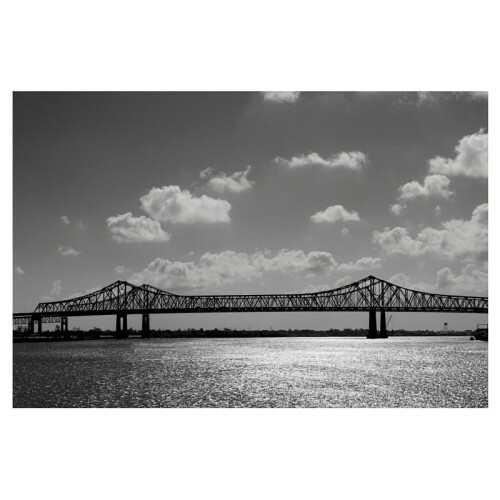 Can Acupuncture Really Help with Weight Loss (Near Andover, MN)? 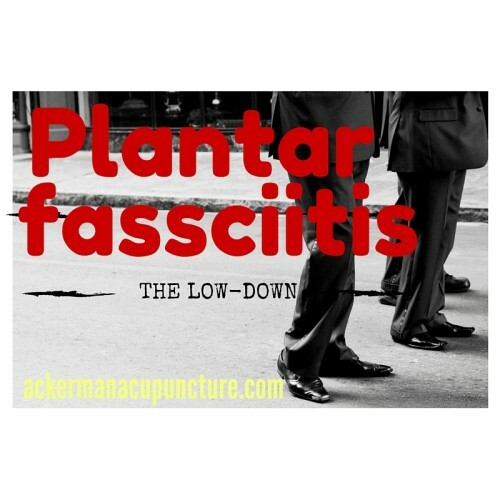 Is My Heel Pain “Plantar Fasciitis” (near Andover, MN)?